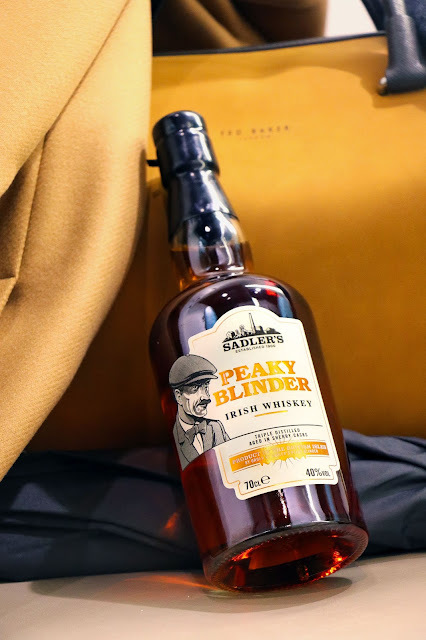 A new brand of craft gin, Irish whiskey and rum, inspired by the notorious Peaky Blinders and created in the heart of the Black Country, is now in stock at Selfridges in Birmingham. 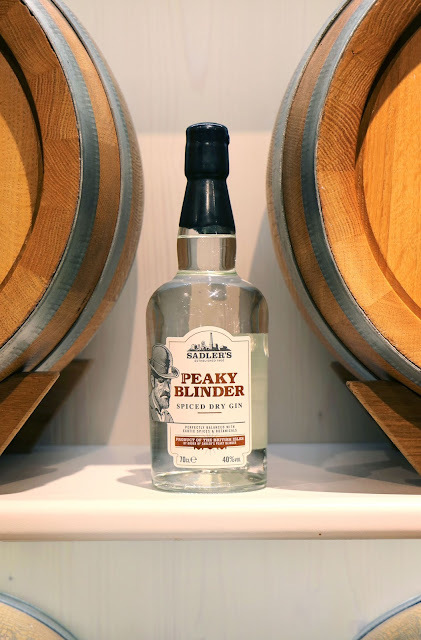 Peaky Blinder is the newest range of spirits created by the renowned Sadler’s brewery in Lye, near Stourbridge. Building on more than a century’s experience of making spirits and beers, the award-winning brewery celebrates traditional flavours, while adding contemporary twists to suit today’s palate. Chris Sadler, fifth generation brewer of the Sadler family, said he was proud that its latest range of craft spirits will be exclusively available in Selfridges Birmingham. 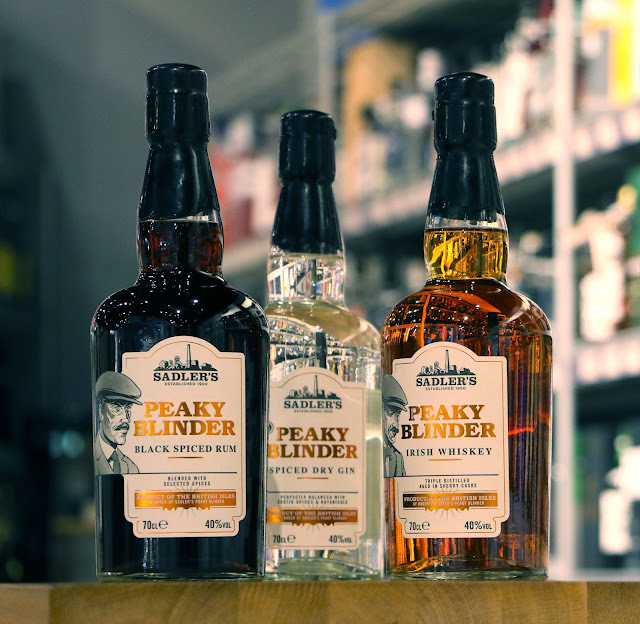 He said: “Our mission is to create products that are one of a kind, with their own unique story and we believe we’ve well and truly done that with the launch of our Peaky Blinder spirits range. “Back in those days it was about grafting and crafting, whether that was legitimate work or activities only the Peaky Blinders would be associated with. Either way, it’s that hardworking, uncompromising Black Country attitude we’ve looked to instill into this new range. The Peaky Blinder Spiced Dry Gin offers a nod to the cocktail culture of the 1920s and is crafted using a selection of nine exotic botanicals, resulting in an unusual flavour with hints of pepper and notes of ginger. Its smooth Irish whiskey, said to be the the notorious Brummie gang’s favourite tipple, is a blend of grain and single malt Irish whiskey. Finished in a sherry cask, the sweet, smooth flavour has an aroma of malts and cracked nuts. The Peaky Blinder Black Spiced Rum is aged in former Pedro Ximinez sherry casks and has essences of orange, nutmeg, vanilla, and raisin. 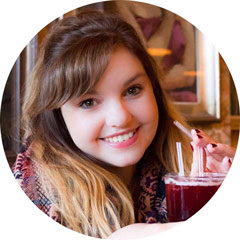 Sam Watts, general manager of Selfridges Birmingham, said: “It’s great news to welcome yet another local producer to the department store.